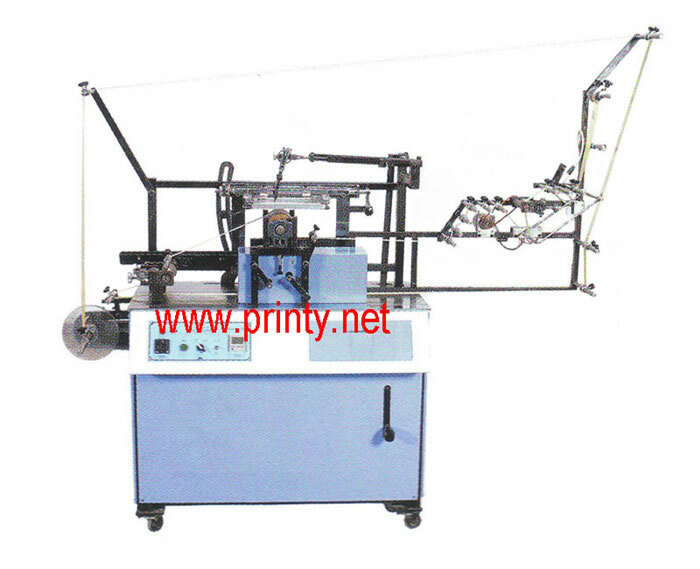 Suitable for printing on ribbon labels and hanging-belt in rolls. Printing quality is still high on rough surface or deep color fabrics. The printed ribbons will look fresh and bright even it is frequently washed.